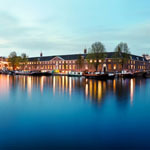 Most famous museum of the Netherlands offering a great collection of Dutch art as well as European and Asian art. 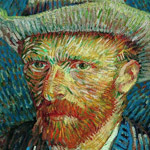 The Van Gogh Museum shows art dedicated to the works of Vincent van Gogh and other artists from the 19th century. Stedelijk Museum Amsterdam is an international institution for modern and contemporary art and design. Hermitage Amsterdam is the Dutch dependance of the Hermitage Museum in Saint Petersburg. 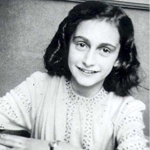 The actual house & hiding place where Anne Frank lived during the Second World War is still intact as a museum. 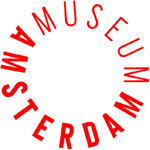 Amsterdam Museum is a museum about the history, past and present of Amsterdam. 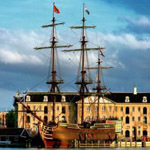 The museum offers a large and impressive collection about the Dutch maritime history over 500 years. 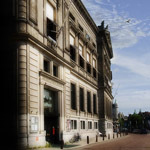 The Allard Pierson museum is the archaeological museum of the University of Amsterdam (UvA). 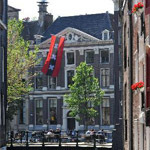 Het Grachtenhuis is a museum with an interactive exhibition and travel through 400 years of history in 40 minutes. 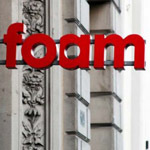 Foam museum is an interesting place for those who love photography, design and everything that has to do with photography. How much does the temporary museum card cost? And what museums are you allowed to see with it? There are so many cards and we only have 3 days and to go to the museums in the museum district because that is where we will sleep. we are interested in buying on-line tickets for 3 museums. Do we have to know which day we see which museum? Or, these are open tickets and we come when we want within a certain number of days, say one month or one week?